At Mr. Pavement, we know there are many elements to running a business and many things that can influence your customers. Believe it or not, your parking lot is one of them. Just like your company’s building can be an influence on the clients that visit you, so can your parking lot. 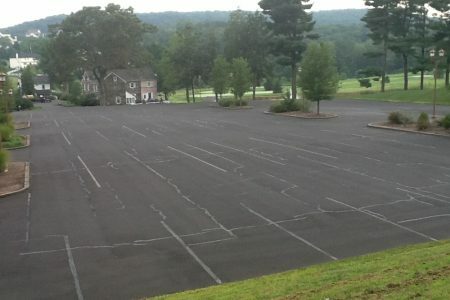 If your parking lot is unpaved or needs repaving, your clients may get the wrong impression of your business. 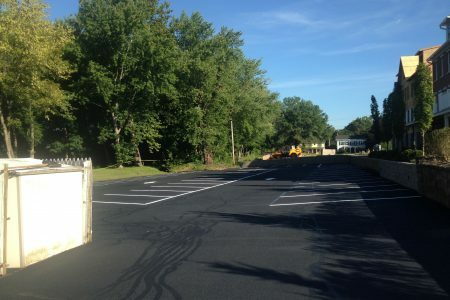 While a new asphalt parking lot is an investment, it’s one that’s incredibly affordable – especially compared to parking lots made with alternative materials. With a rich, black parking lot, you can add sophistication and attraction to your business. Plus, you and your clients won’t have to worry about driving over dirt, gravel, or damaged asphalt. 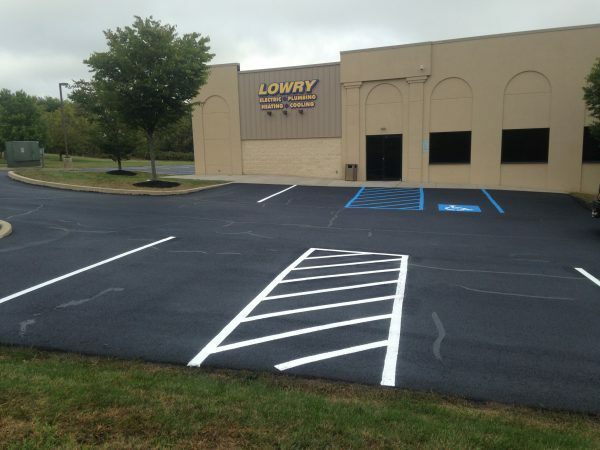 When it comes to protection, our parking lot paving experts know how to get the most out of your asphalt. With your installation, we’ll make sure that your foundation is level, your area is prepped correctly, and your asphalt is laid evenly. 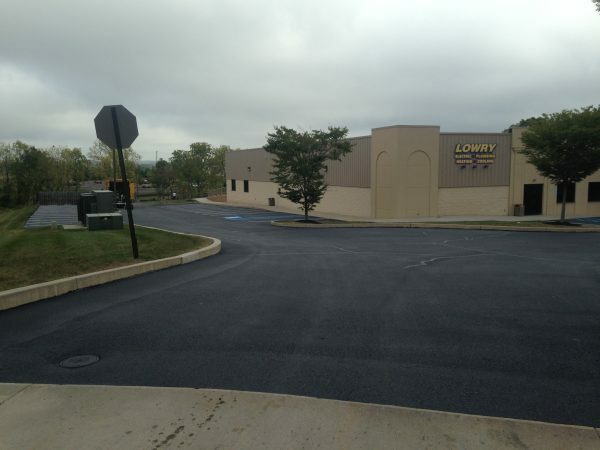 With a quality asphalt installation, you can enjoy a parking lot that can withstand the wear and tear of vehicle after vehicle. In addition, your asphalt will resist even the harshest natural elements and because it’s designed to be flexible, it will expand and contract according to the temperature, making it less susceptible to cracks or damage. Let us show you how much a new parking lot can do for you. Give our parking lot paving experts a call today to schedule an appointment. We’ll work with you and your budget to create the perfect parking lot for your business.